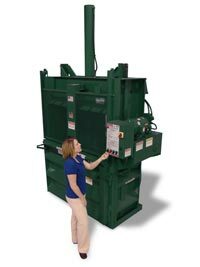 We deal in NEW and USED equipment! 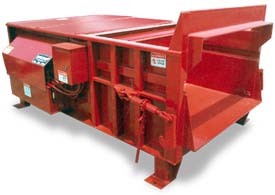 EMAIL: Jeff@clevelandcompaction.com for a quote now! 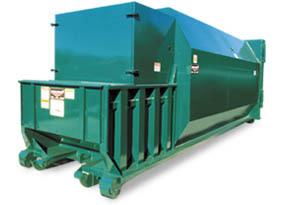 V-6030HD Create bales of cardboard, paper, plastics, rags, cans, and many other recyclable materials. 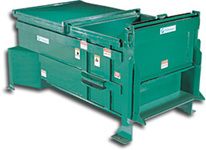 Marathon's Pak'ntainer or MPT is well suited for a corral application at this restaurant. 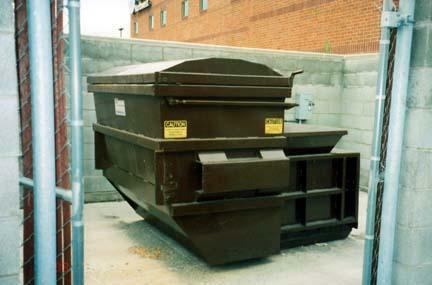 It is also serviced by local front-end loader collection vehicles.